Manduu is the workout of the future. 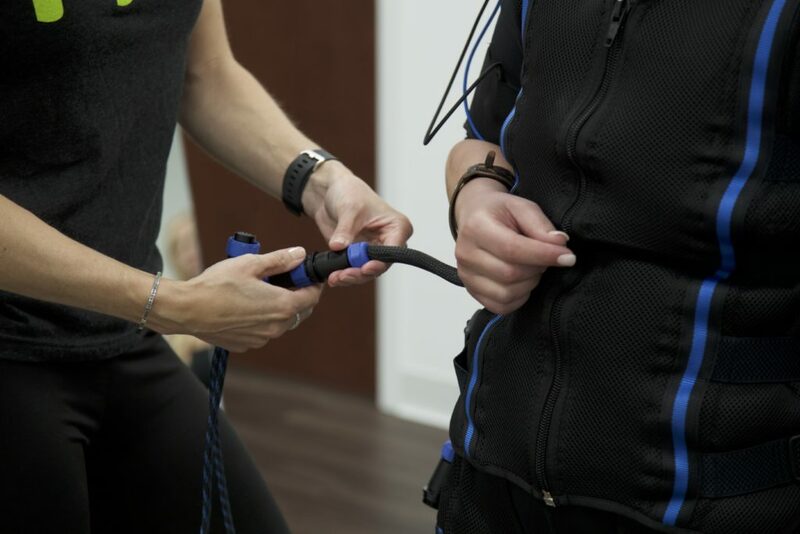 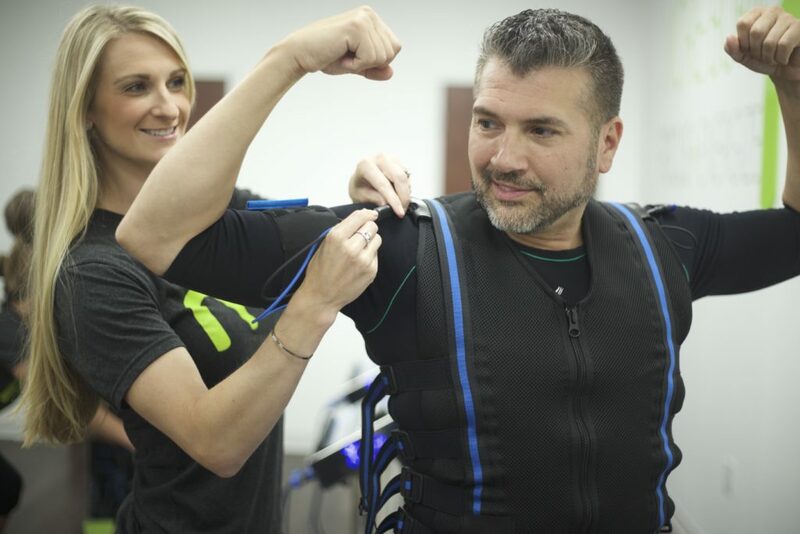 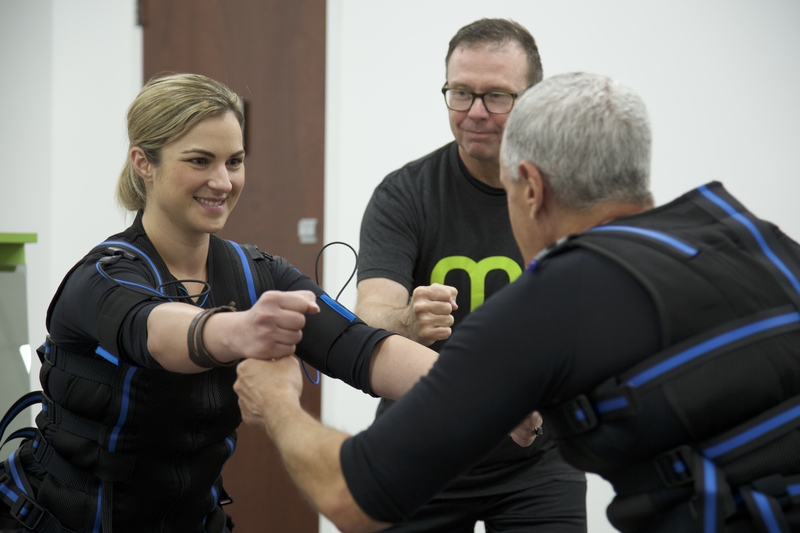 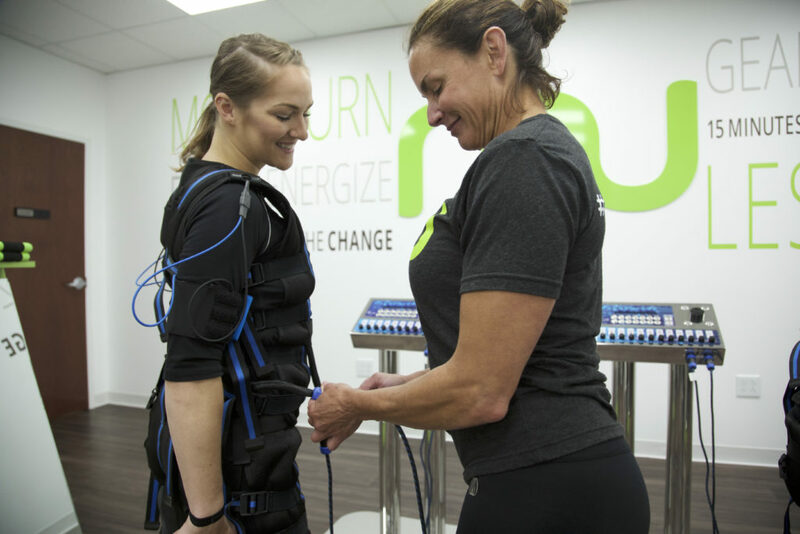 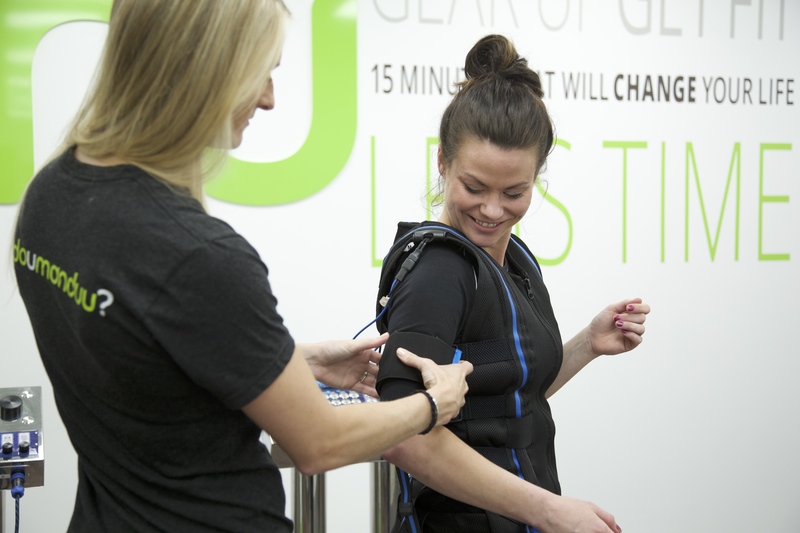 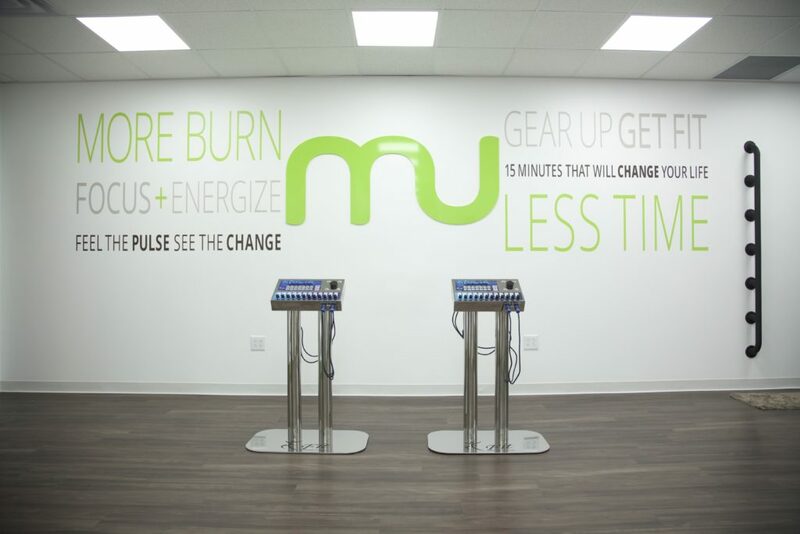 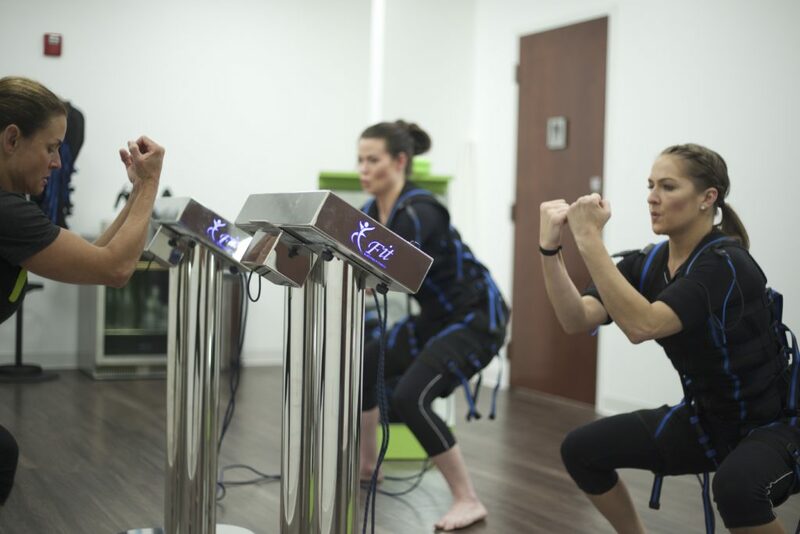 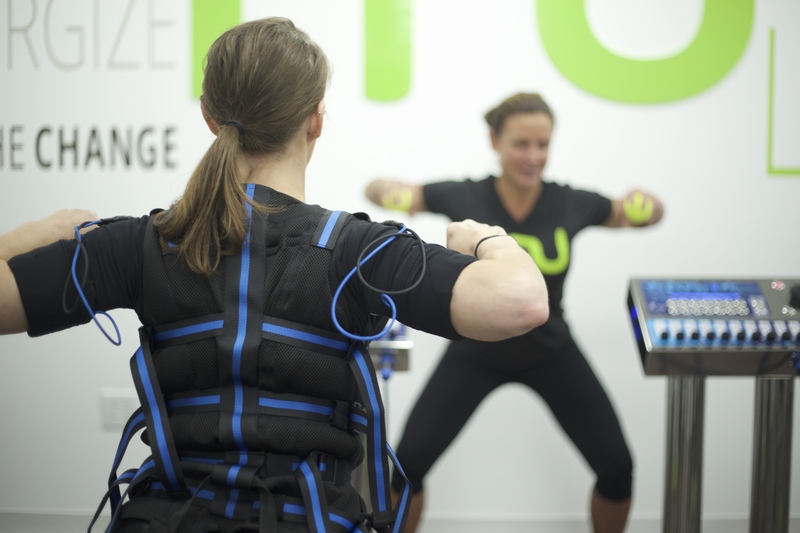 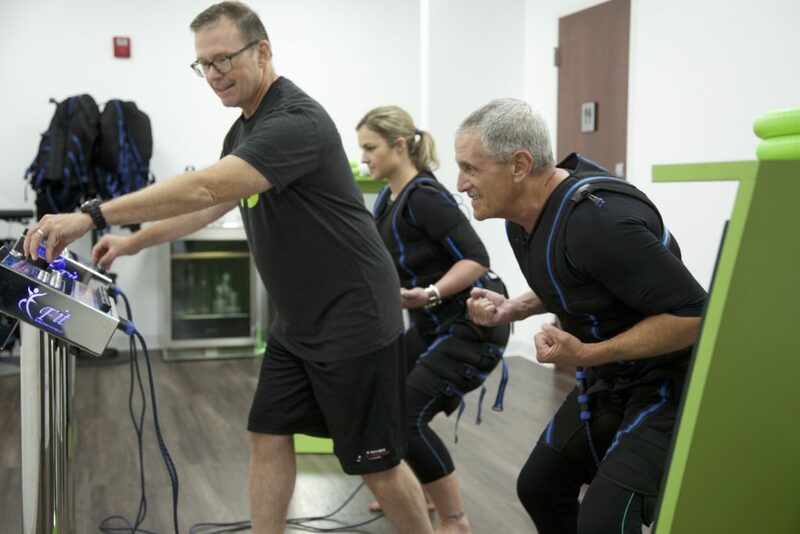 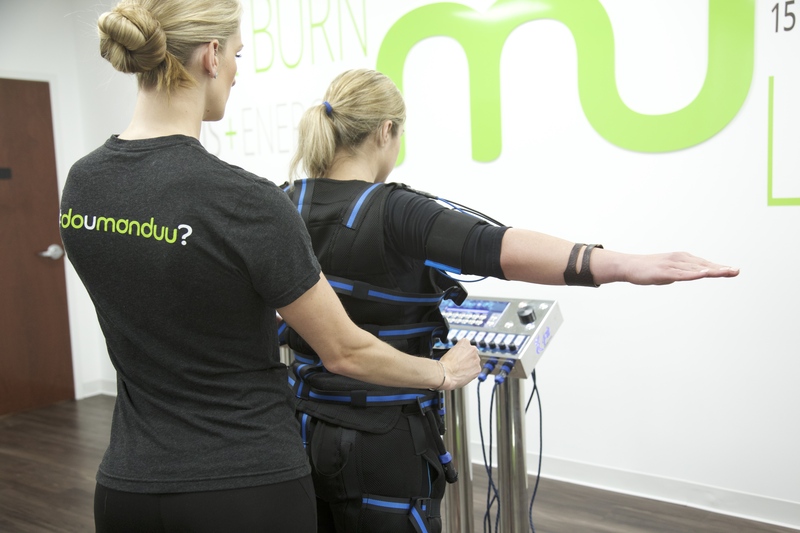 A groundbreaking fitness method that relies on electrical muscle stimulation (EMS) to create dramatic results quickly, Manduu uses the only FDA approved EMS device in the U.S. 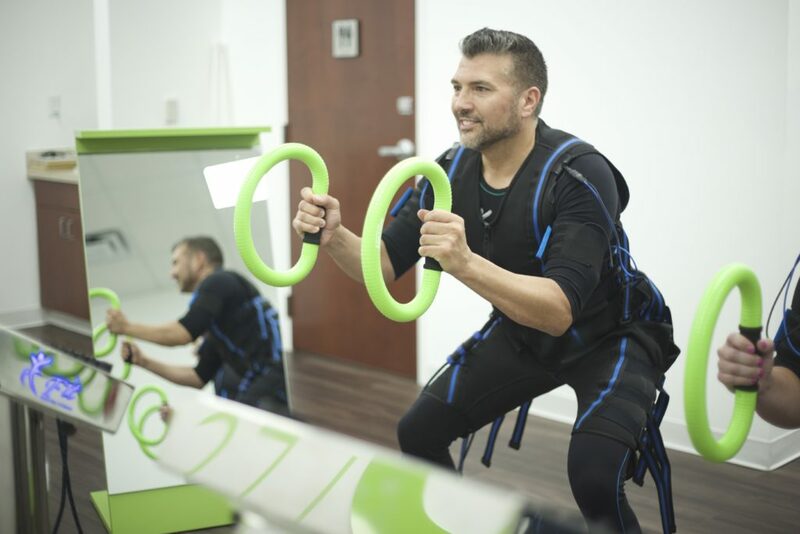 High-intensity, high-tech and one-of-a-kind, the program takes just 15 minutes to complete, is ultra-low impact, customized to every user, and an incredibly effective route to increasing muscle mass, transforming bodies, and achieving holistic wellness. 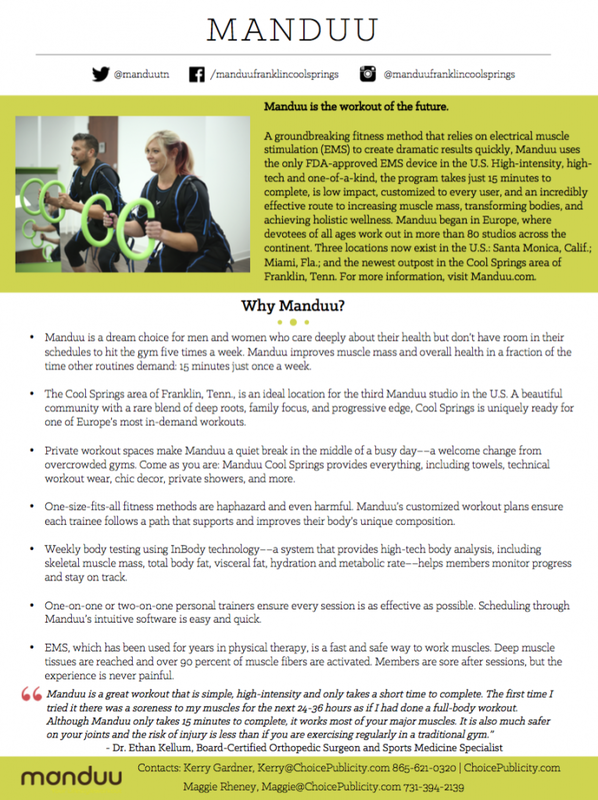 Manduu began in Europe, where devotees of all ages work out in more than 80 studios across the continent. 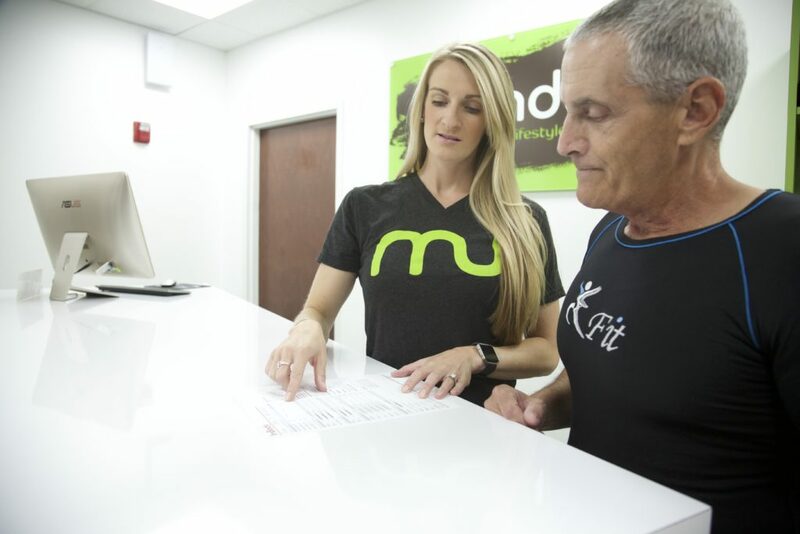 Three locations now exist in the U.S.: Santa Monica, Calif.; Miami, Fla.; and the newest outpost in the Cool Springs area of Franklin, Tenn. For more information, please visit Manduu.com.